“Sen” for sensuality. “Elle” for Belle. 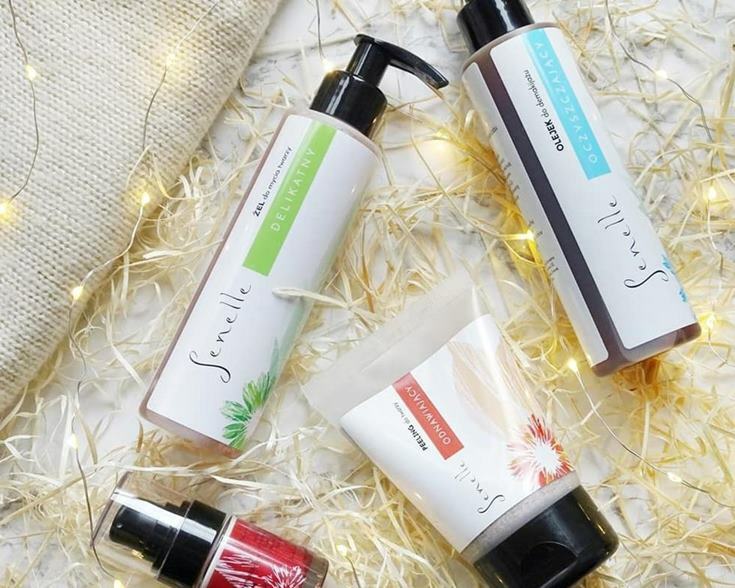 Senelle – a polish company that produces skin and body care cosmetics. Let’s see what Senelle thinks of animal testing. Senelle does test products on animals and doesn’t permit third parties to do so on their behalf. Does Senelle ensure that suppliers do not test on animals? From Senelle’s answers, I am happy to conclude that it is an ethical brand. One that does not test on animals, checks it’s suppliers and avoids China. I am pleased to add Senelle to my green list of cruelty-free brands.